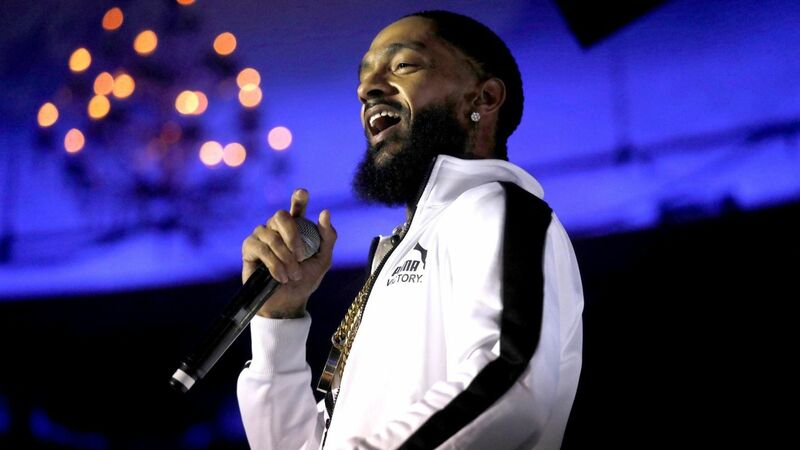 Sunday March 31st, Nipsey Hussle was shot and killed in Los Angeles, California. To be frank, open, and honest his death hit me really hard. I mourn over the loss not only because he was a man with a family but because we, as a community lost someone making great strides to overcome stereotypes in all the best ways. Like too many young Black men, I too was seduced by the allure of street life. The glamourous things that came with guns, girls, and gangs disillusioned me. As for Nipsey, I don’t know why and won’t began to try to understand his reasonings for getting into that lifestyle. What I can say is that his affiliations to street life and L.A. gang culture were no secret. I never met Nipsey Hussle. I was not a super fan of his music. I am not from L.A. nor do I have any direct connection to anything he was involved with. So why is his death weighing so heavily on my heart? I think it represents a larger concept for that I’ve pondered upon for over 10 years. It reminds me that I’ve internally struggled with these questions for a long time: Can you ever do enough a good to outweigh the bad? Can you outrun your past? Is there a path to forgiveness for those that bring harm to others? I started following Nipsey Hussle and his career when I heard he was selling an album for $100 dollars (and the next one for $1,000). What I initially thought was a publicity stunt had some sound business acumen behind it and may be one of the things that started me on a path of understanding some of the personal core financial principles I believe today. As I followed his business moves I saw his vision through a mini documentary about him opening The Marathon Clothing. 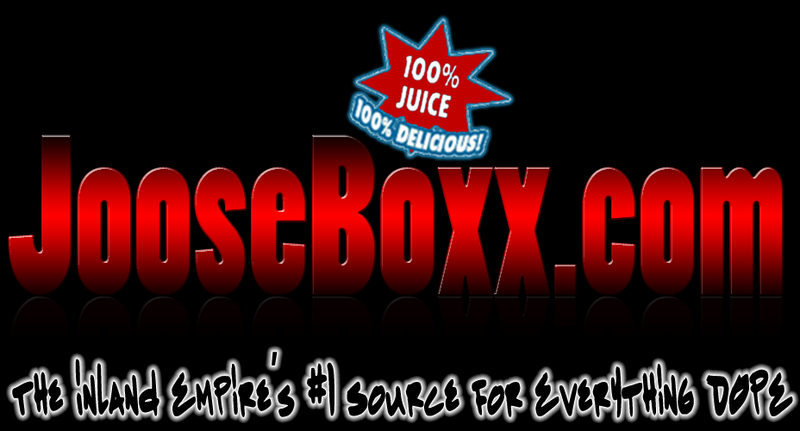 I was an early follower of his business incubator Vector90 located in L.A.’s Crenshaw district. I listened to his philosophy on money and financial independence through his project Victory Lap. Although through these ventures he seems like a good man, I cannot speak to whether he actually was. However, I can speak about what I believe he represented for young men like myself. I don’t think I was ever “the worst person in the world”, at most, I was probably mischievous. I fought around my city and did my fair share of things that come along with immersing yourself in a street lifestyle. Part of the reason I have this positive disposition so many know King Dice for, is because I am dedicated to righting any wrongs and compensating for any bad I may have done. 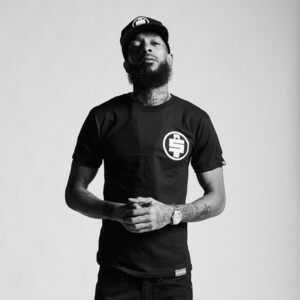 People like Nipsey Hussle are symbols of hope for people in my position. To see someone come from the same background as me and find the courage and means to build up the community and share quality knowledge with the masses assured me that I can also achieve these things. It proved to me that I don’t have to be defined by stupid things I may have done in my past because I can build a brighter future. Someone destroyed a symbol yesterday. I was young when 2Pac died and I can’t say I truly understood the outcry the culture felt. I always found ways to dissociate the historical fact from the symbol and hope he represented for so many. Today I understand. I understand how hope lives on, good people can be murdered, but what they represent can be eternal. I wrote this, not only to explain my perspective on a horrible situation but also because I had to find a way to deal with my grief as well. At this point I don’t know if this is gang-related, clout chasing, government conspiracy or any of the other silly reasons floating around the internet but I know he is gone, and the world is a little less bright for it. King Dice is a writer, emcee, producer and general genius.